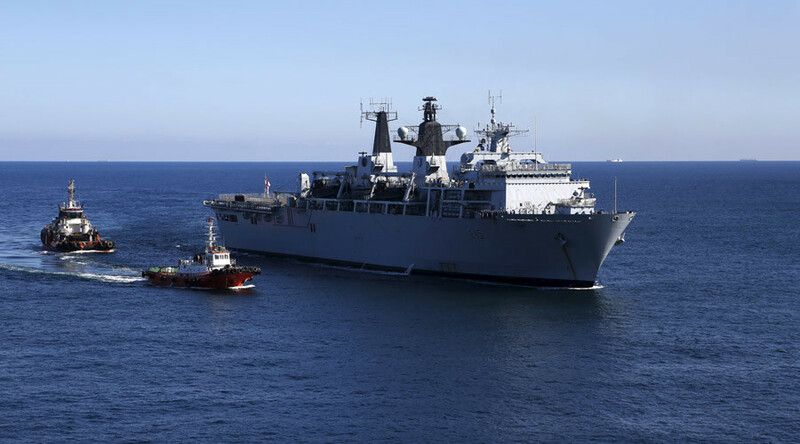 The fleet is currently reported to be carrying out a three-day exercise which began on October 15. Reports indicate that the fleet could pass the UK as soon as Thursday. “They’re in the North Sea and they’re not going to turn west now – they are going to go through the Channel. It’s hard to say when,” a military spokesperson said Wednesday. “When these ships near our waters we will man-mark them every step of the way. We will be watching as part of our steadfast commitment to keep Britain safe,” Defence Secretary Michael Fallon said. British media first reported that the Navy had readied the HMS Duncan, a Type 45 destroyer, and HMS Richmond, a Type 23 frigate, to intercept the Russian vessels should they approach British waters, as it is expected that the air carrier group will pass through the English Channel en route to the Mediterranean. An RAF Rivet Joint spy plane, C130 Hercules and Typhoon jets were also reportedly on standby. Some media outlets even speculated that the ships could take part in the Russian military operation in Syria. 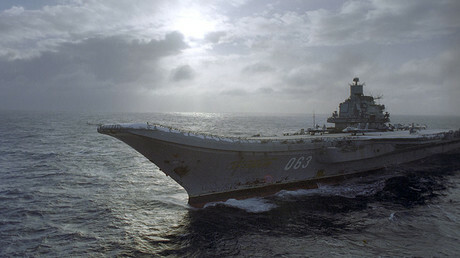 The ‘Admiral Kuznetsov’ was commissioned in 1990 and is so far Russia’s only aircraft carrier. Manned by a crew of 1,960 naval personnel, it has Granit anti-ship cruise missiles and as well as Blade and Chestnut gun systems in its arsenal and can transport more than 50 aircraft.